As the winter slowly creeps into mainland Australia, almost every individual starts making plans about what to eat, do and wear during the chilly season. When it comes to winter wear, most designers, including the most prominent brands seem to be more focused on body wear. Thus, the variety in headgear can be quite frustrating. Luxury Knitted Beanies — Campaigns and other events that are to create brand awareness. Ordering in bulk the customised beanies will help to keep your brand alive in winter with people wearing the beanies almost every day. Beanies are made out of a variety of material. For maximum comfort, it is imperative to select beanies manufactured from soft cotton, polyester and even thick wool. These come in different style and sizes, and thus there is one beanie for everyone who might want the headgear. 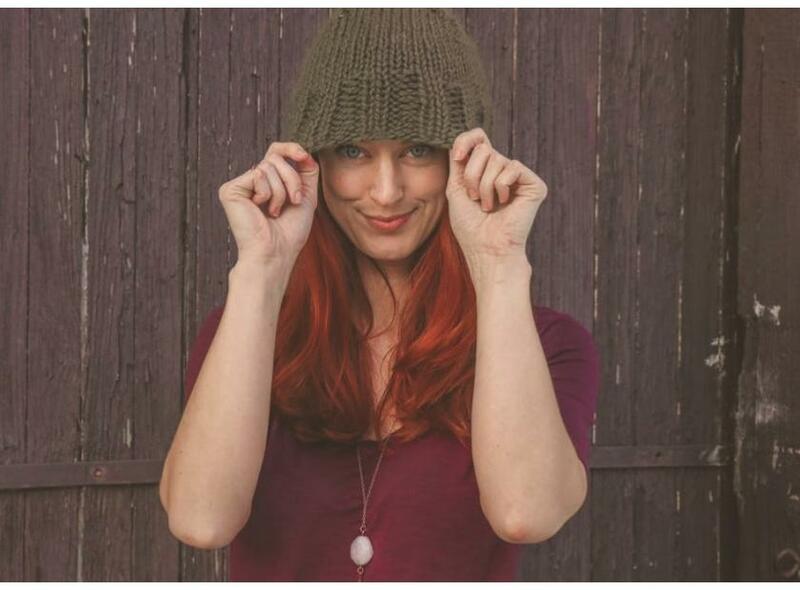 During winter, most people are concerned about warmth and comfort over being fashionable and ‘trendy.’ Selecting beanies is a great way of keeping your head warm, and the helix of the ear covered. Since these type of headgear are available for an affordable price and can be branded with your logo for a unique promotional purpose, they are the ‘go to' item to show your staff that the company cares about their wellbeing while simultaneously advertising. For brands with a target audience mostly comprised of young adults, beanies are the most natural, most affordable advertising merchandise to go with in winter.